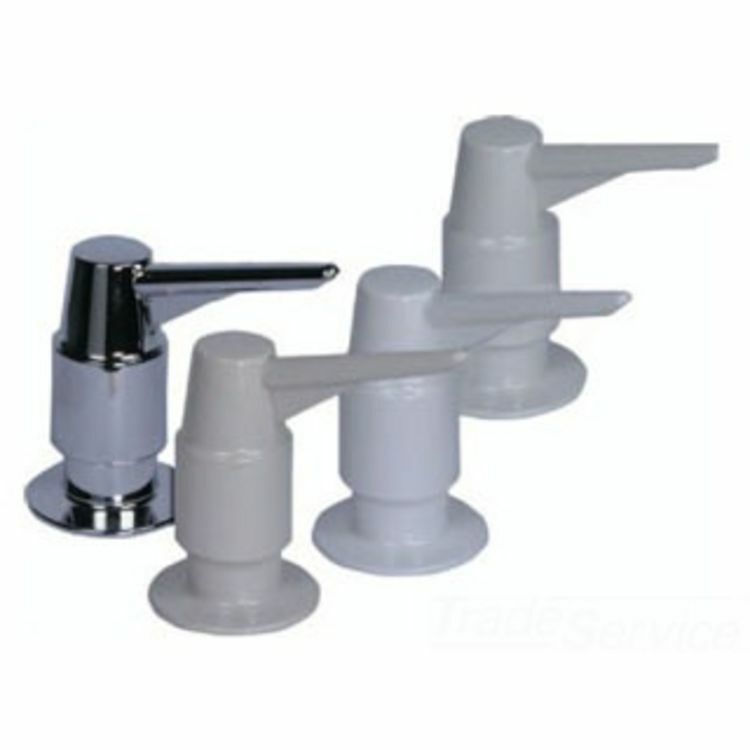 Waste King 4004 Chrome Soap And Lotion Dispenser is a genuine product manufactured by Waste King. This particular product is a Soap and Lotion Dispenser for a Waste King disposal. The Soap and Lotion Dispenser has a Chrome finish. A bottle for the soap/lotion is also included. Full Manufactures Warranty Included from Waste King.